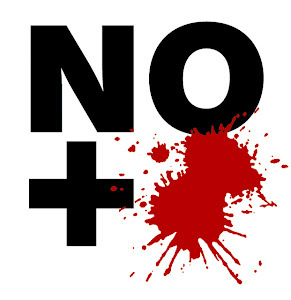 In the first week of its implementation, Mexico’s new National Security Commission (Comisión Nacional de Seguridad, “CNS”) has detained 21 federal police and presented them before prosecutors. The officers are being charged with extortion and hail from four states: Baja California, Nuevo Leon, State of Mexico, and the Federal District (Mexico City). The CNS operates under the auspices of the Interior Secretary (Secretaría de Gobernación, or “Segob”), which is headed by Miguel Ángel Osorio Chong. 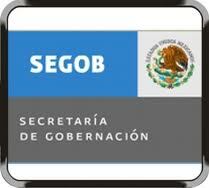 The new government of Enrique Peña Nieto has given added powers to Segob, which is now more involved in judicial issues that were formerly the exclusive arena of Mexico’s federal Attorney General’s office (Procuraduría General de la República, or “PRG”), which is led by Jesús Murillo Karam. The CNS said in a press release that the 21 officers were arrested as a result of the “Simulated User” (Usuario Simulado) initiative, a covert program that uses a range of methods to detect corruption in the federal police, including anonymous denunciations. Though the CNS is off to a strong start, the jury is out as to the long-term sustainability and viability of the program. Efforts to reform the federal police in Mexico have met with repeated failure, and the problem faced by the government is much bigger than 21 officers. The Los Zetas cartel, for example, was started by highly trained federal officers, and it is estimated that many kidnappings in Mexico involve some sort of collusion on the part of federal agents. Thank you. Great video...Nice to see that the federales in Sinaloa can put out a decent corrido, too!